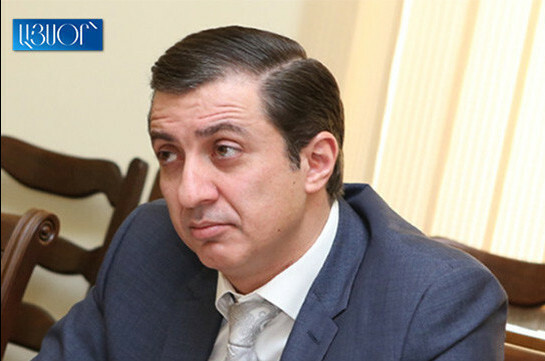 Member of Bright Armenia faction Srbuhi Grigoryan has no vision on how to celebrate the Day of Citizen set by the government on the last Sunday of April. Speaking to Aysor.am, the lawmaker said that each day must be citizens’ day and each citizen must be able to defend his/her rights and develop the country. “It is not right to be limited in one day,” she said. 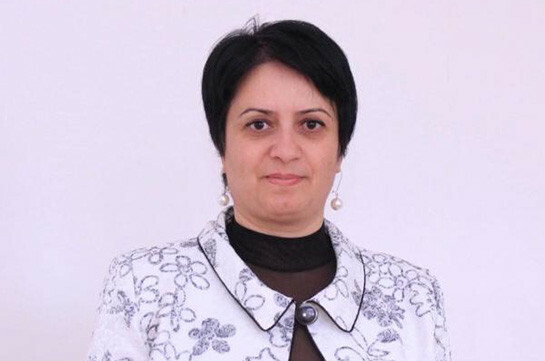 As to the proposal of PM Nikol Pashinyan to publicly discuss the ways of celebrations, the lawmaker said she personally does not have any vision on how to celebrate that day. As to the government’s decision to set such day to mark the revolution in Armenia, Grigoryan said, “The revolution was really good, but now we have a lot to do. I receive different letters and the issue is that the people are not citizens as they do not know their rights,” the MP said.